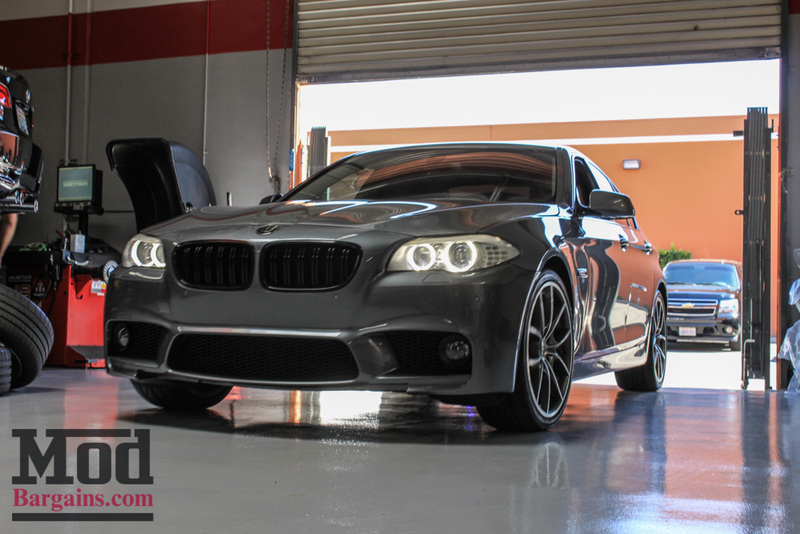 dealership, the F10 M5 Style Front Bumper. 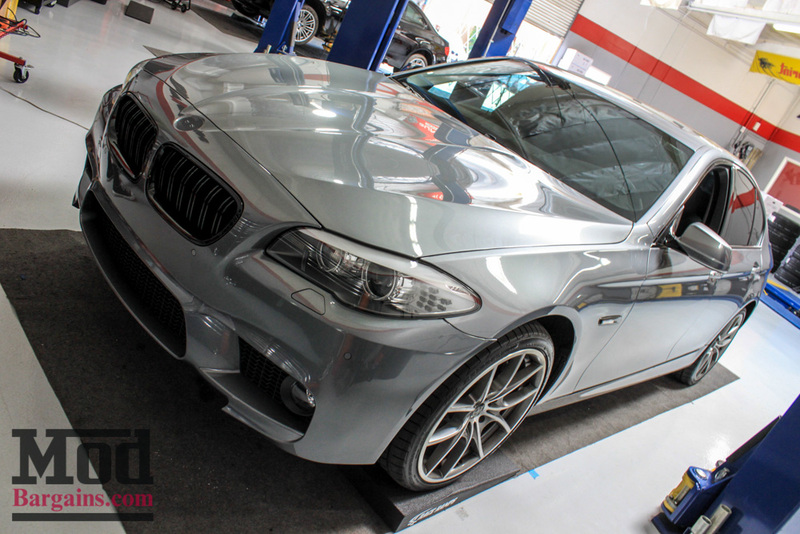 You can now make your 2011 and up 5 series get that aggressive Motorsport look without breaking the bank. 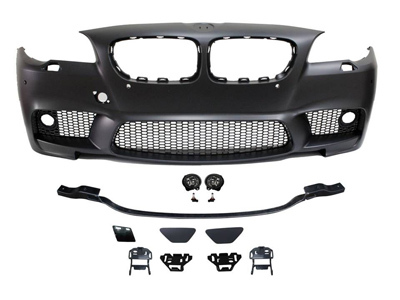 These bumpers are made out of tough poly propylene plastic that directly bolts onto the front and rear of your car. 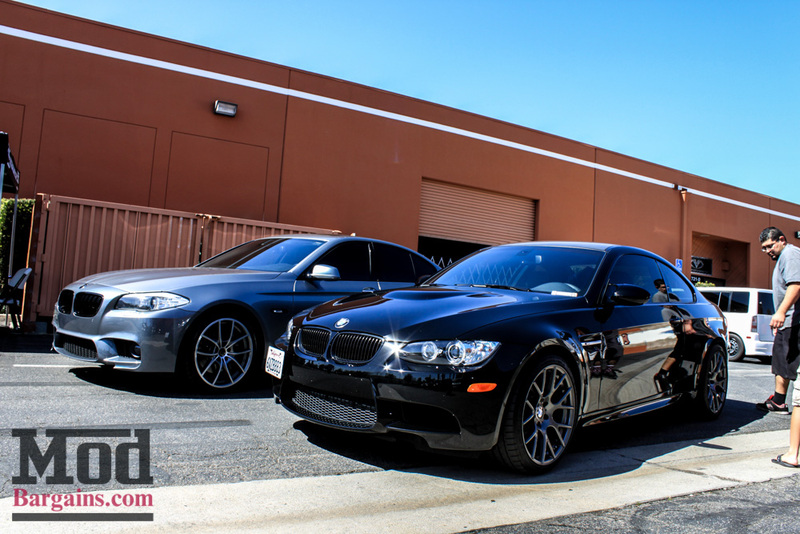 If you're looking to get that signature M series look, then these bumpers will definitely put a smile on your face. 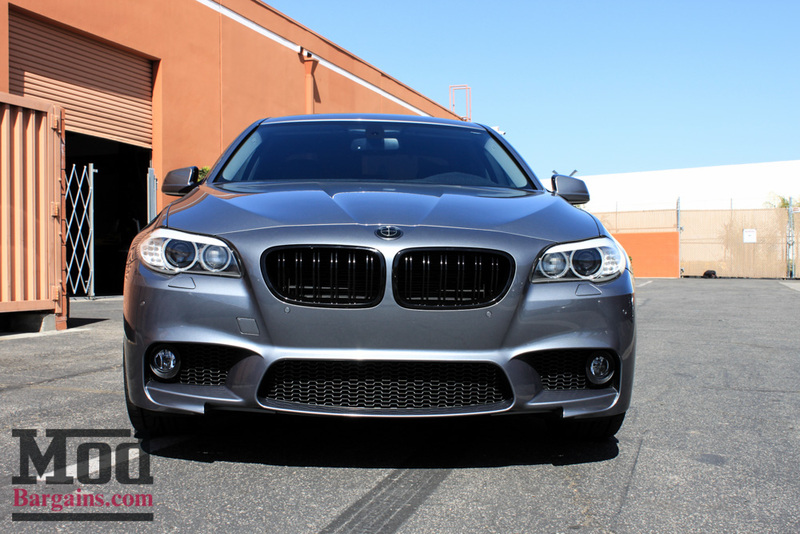 Both versions of this bumper comes with M5 style fog lights. 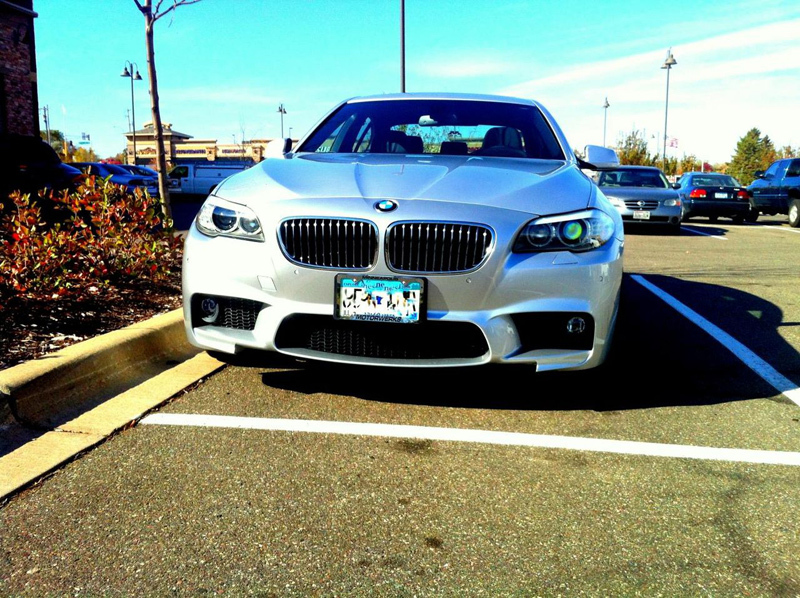 (Parking Distance Control). 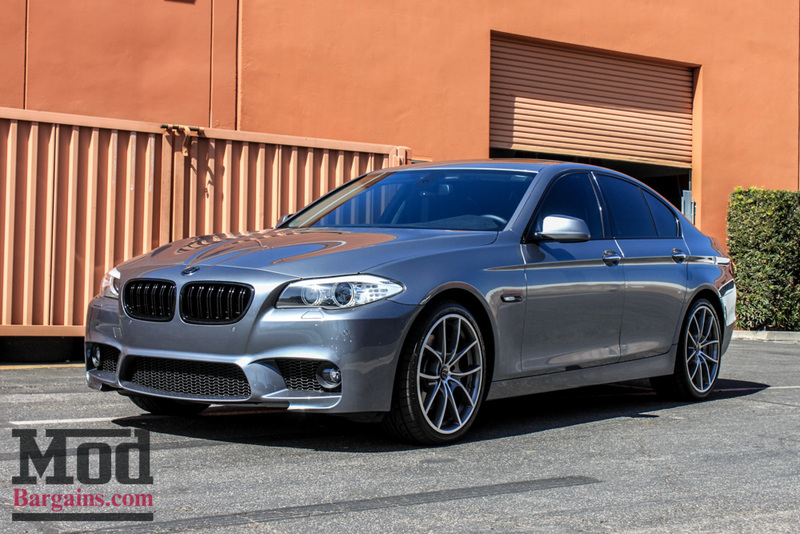 This bumper has great value and is sure to transform your regular 5 series into a mean looking street machine! 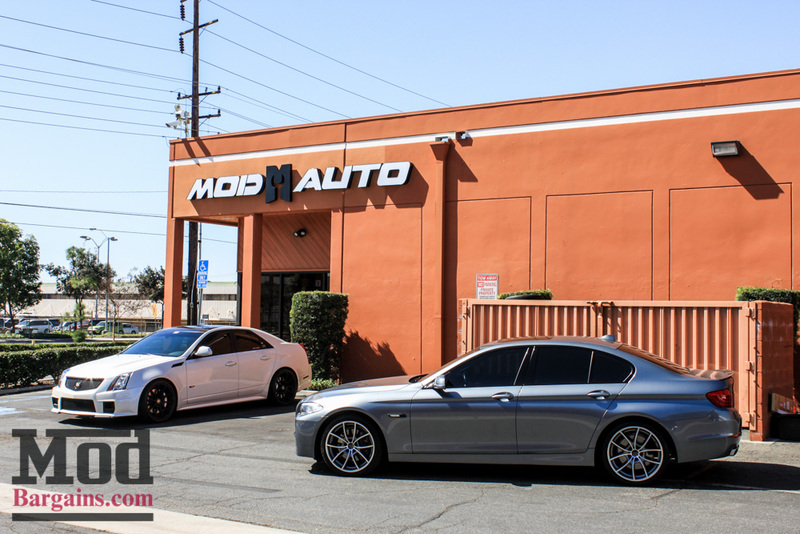 So if you're interested in making an order or have any questions about the BMW F10 M5 Style Front Bumper, give ModBargains' product specialists a call at 714-582-3330. 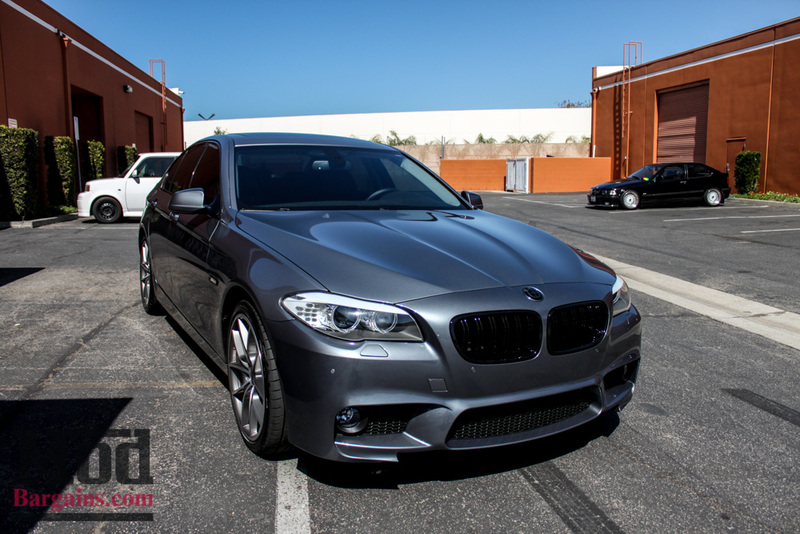 DOES NOT FIT GRAN TURISMO OR HATCHBACK MODELS What Is Included?